Well guys, here I am going to give the bloggers, writers and SEO professionals about the editing of the post url slug without affecting its traffic. We generally come across url slug, stop words and 301 permanent redirect and permalink. If you are trying to edit the post slug of already published posts, there might be chances of occurrence of 404 errors and various issues too. Here I am going to give the details of how to resolve such issues while editing the slug of already published posts. 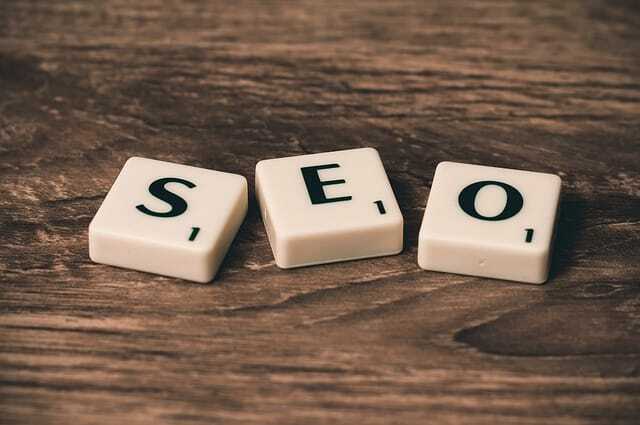 You should first know the basic terminology of the SEO and how it is used in the posts to give your blog an effective reading , structure and to make your website more search engine friendly. what is post url slug? Post slug is nothing but the words which appears after your domain name , for example by default your post slug looks like this . It appears as mentioned in your title. In order to make your post search friendly without losing the traffic ,you should not use any stop words, what you need to do is that simply edit the slug without any stop words, use some specific keywords to target the audience. The stop words includes the , to, are, by and both etc. The complete-guide-to-be a successful-social-media-manager. The problem arises with the default slug is that there are lots of stop words which are not in use and needs some specific keywords to target your audience to your pages. READ 5 escaping tips to fix cross site scripting and sql injection attacks in wordpress. What are the stop words? The words which are filtered and eliminated in a such in a search engine query are known as the stop words. They are very useless to target the audience. They are a, an, the, are, both and ….They will make your post less in search engine activities. In the above screen shots the first one contains many stop words which affects the readability of the posts and the second one contains some specific keywords which are very helpful to target the audience.It always better to not to use stop words in the titles, descriptions and image alt texts. You are right here , when you are changing the post url or the permalink structure its best to use 301 redirects so as to make sure that you’re directed to the correct page. Now you’re page is moved to the new location by setting the 301 redirects using .htaccess at the server level. Here are the plugins to set re directions for your posts. If you want to change the url slug of already published posts , it will results in broken links or broken posts. If you’re post was indexed changing it results in broken links and 404 errors. To avoid inconvenience to the posts you need to set the 301 redirect feature. There are plugins to set redirections if you are using the yoast SEO premium plugin there is no need to use another plugin because the redirection feature is available already. There are free wordpress redirection plugins to set the broken links on editing the post slugs. To set up the redirection feature simply go to tools>Redirection . you can also use the .htaccess method to set the redirections to your posts from old slugs to new ones. THe above is the screenshot of how to redirect the old url to the new url without any errors. When an user clicks on the old url he will be directed to the new url without losing any traffic. It’s always better to edit post slug if you had set the 301 redirects. Do Not lose any traffic while setting up the 301 redirect. On the social medias you would lose the traffic as the link changes , you do not bother about it. Do not change the slug if your post appears at the highest ranking. Simply avoid using stop words and make you’re slug more specific to targeted keywords juice.